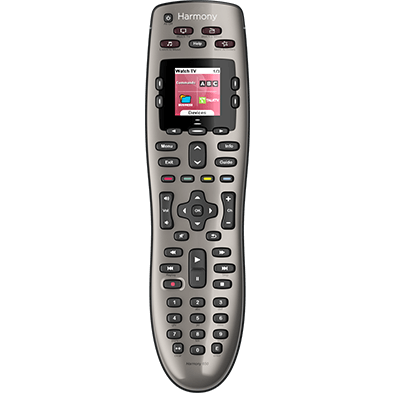 Harmony 600/650/700 remotes have 3 dedicated Activity buttons that may be customized to launch 3 Activities of your choosing, while the 3 Activity buttons on Harmony Smart Keyboard, Smart Control, and Companion (formerly Home Control) may be configured to launch up to 6 Activities. You will be prompted to assign the Activity buttons during setup and each may be customized at any time. 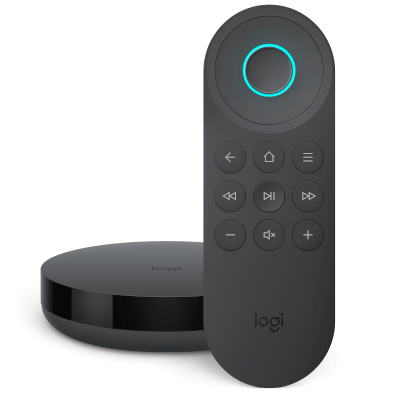 This article is only relevant to Harmony 600/650/700, Companion (formerly Home Control), Home Control, and Smart Control. 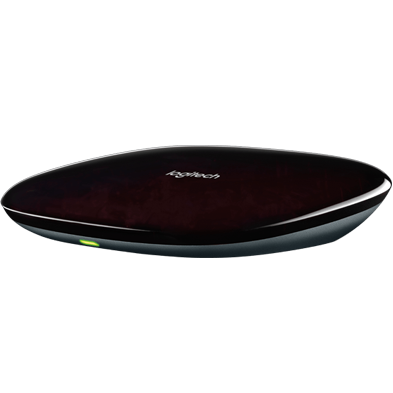 Navigate to HARMONY SETUP > ADD/EDIT DEVICES & ACTIVITIES. Select REMOTE > ACTIVITY CONTROL BUTTONS. Select the Activity you wish to customize. Select the Activity buttons and update the Activities associated as desired. If you have fewer than 6 Activities, then you may assign the same Activity to more than one button. Select the device that you wish to customize the Activity buttons for. Select Buttons from the provided list. Navigate to Customize Activity Buttons and click Go.